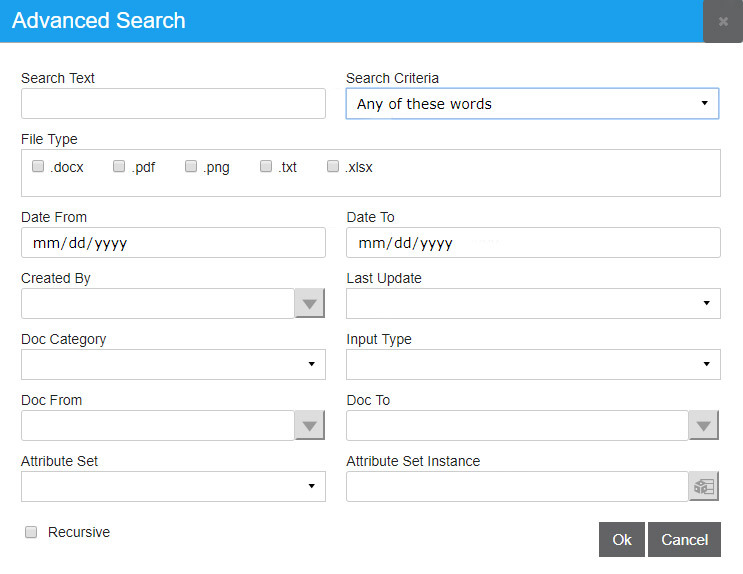 Document indexing is the process of associating or tagging documents with different “search” terms. Indexing is a path to the documents. 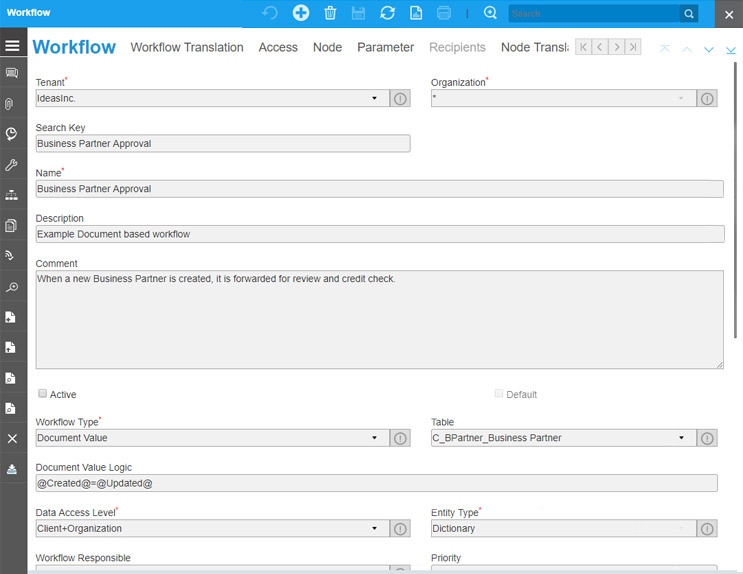 That path is based upon your business processes and your staff. Default system indexing might be the date or document type or some other identifier that describes the document. No matter what indices we use, the power of document indexing is revealed when we do a search later on. Our document management system provides a powerful document search engine that searches through document content and gives you quick results. We are not just an ordinary DMS provider! We go beyond the basic features and provide innovative features and solutions that will improve your overall business productivity. At the moment, only users who have professional edition of VIENNA Advantage can download this module for free. VIENNA Advantage DMS module is a professional free module. Community edition users cannot download professional free modules from VIENNA Market. A ‘Professional Key’ is required in order to download this module. You can upgrade to professional edition at any time via the community portal. 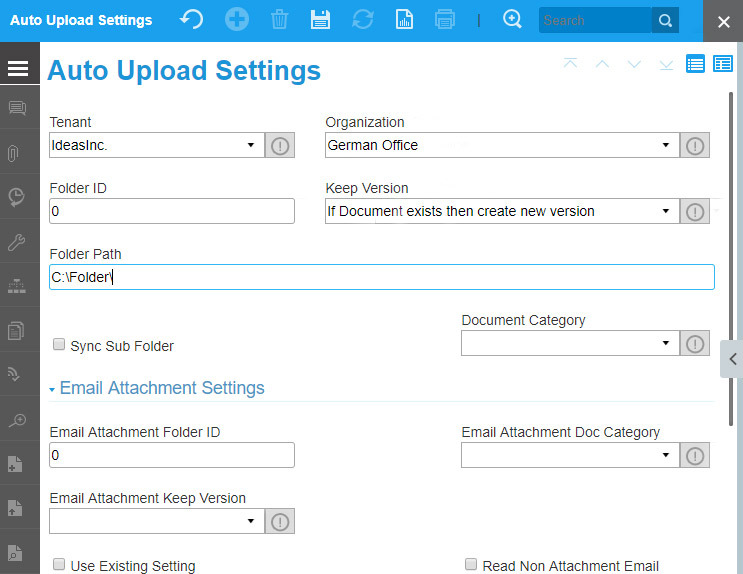 Yes, you can auto upload and bulk upload a large number of documents into the DMS system with just a few clicks. 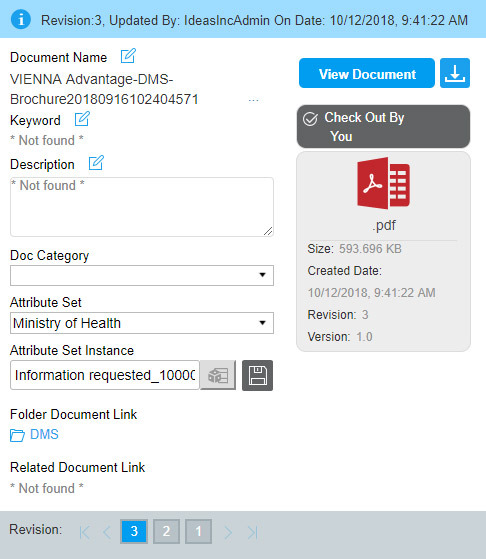 Find more info on how to do this here: How to upload a large number of documents into VIENNA Advantage Document Management System? 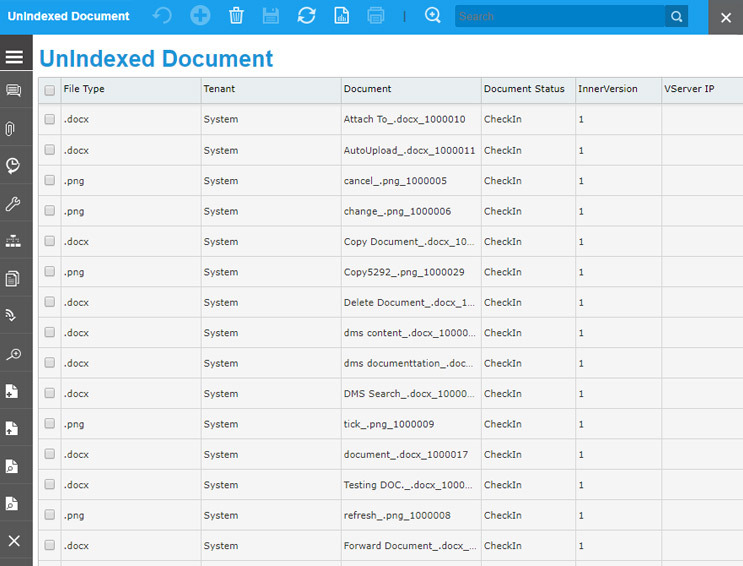 Yes, you can view and modify document content and have a record of what has been changed in each version, and who made the change. To learn more about document version management read this article: How to manage document versions in VIENNA Advantage DMS? Send document through the chat function. Chat function is a mode of communication between users within the DMS system. 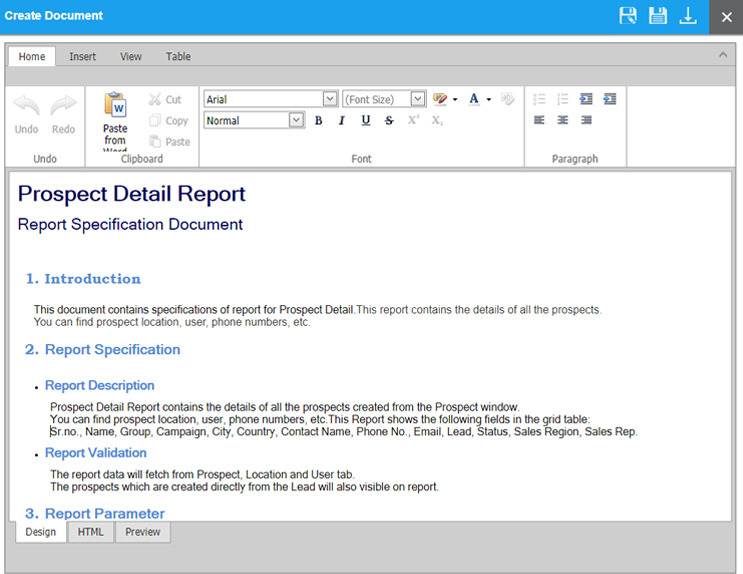 Attach documents to various windows in VIENNA Advantage ERP/CRM. Yes you can. 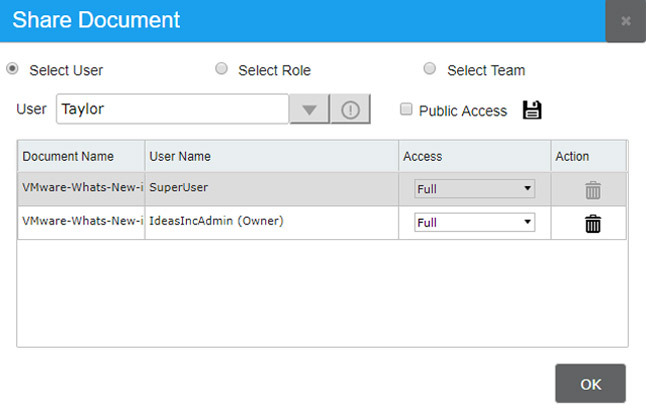 Learn more about this feature here: How to create and manage document categories in VIENNA Advantage DMS system? Yes you can. 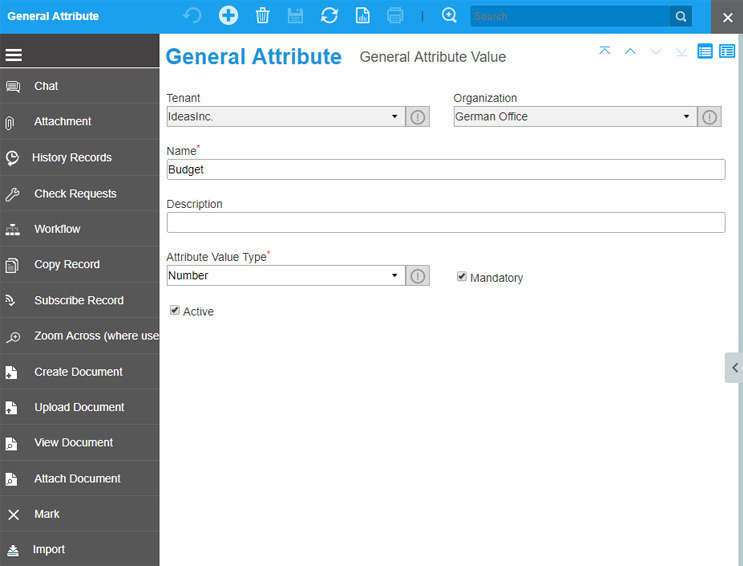 Find more info here: How to create and manage document attribute in VIENNA Advantage DMS system?